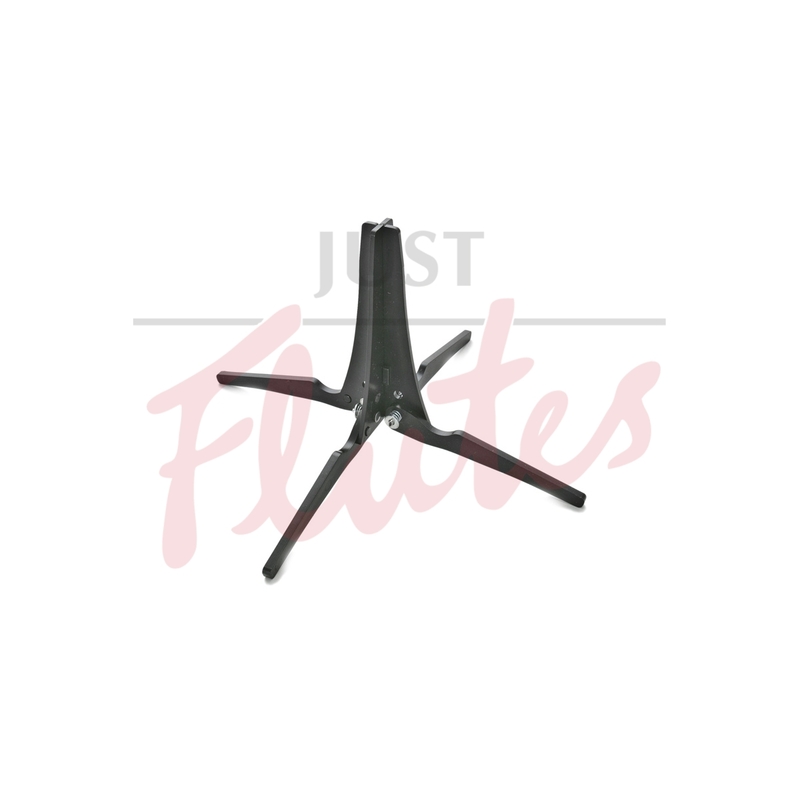 Pack A Stands are lightweight and durable, assembling in seconds and storing neatly in the bell of the clarinet. 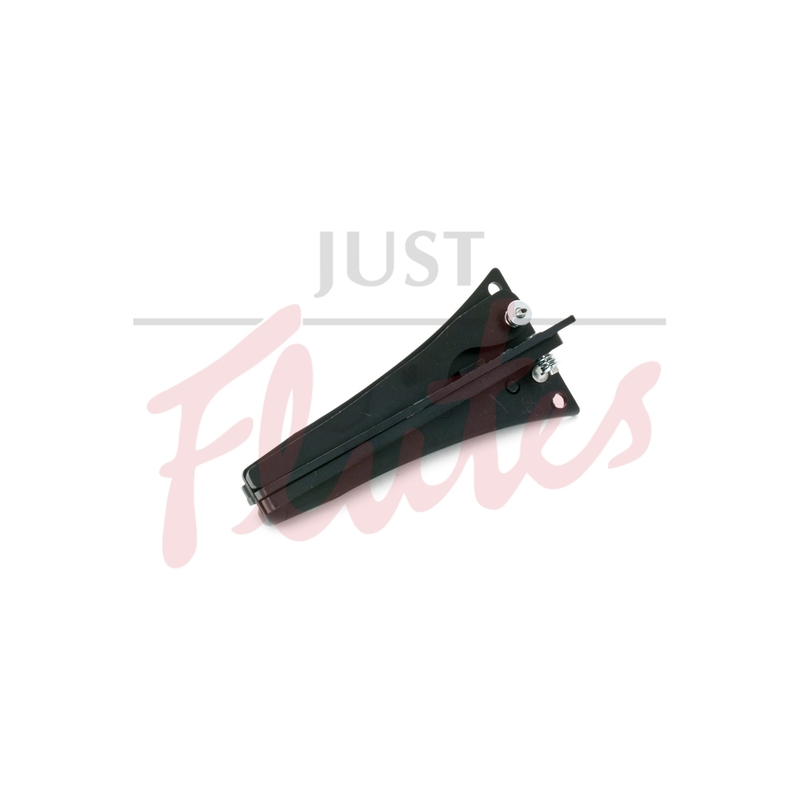 Pack A Stands are spring-loaded to open easily and lock for excellent support. Unlike other stands on the market, there is nothing to unscrew, and put back together prior to use and storage.